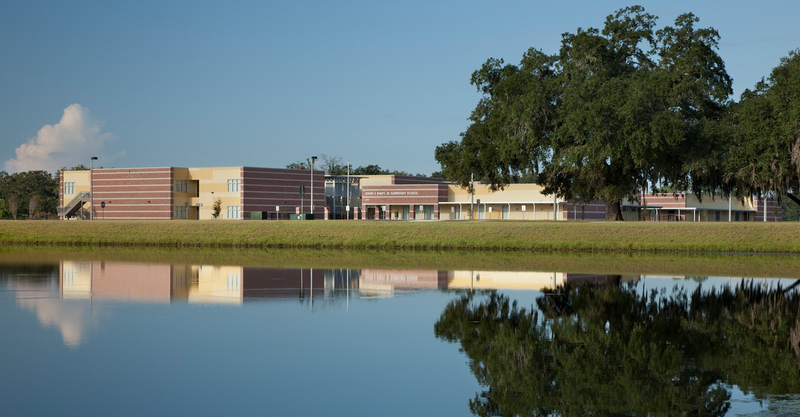 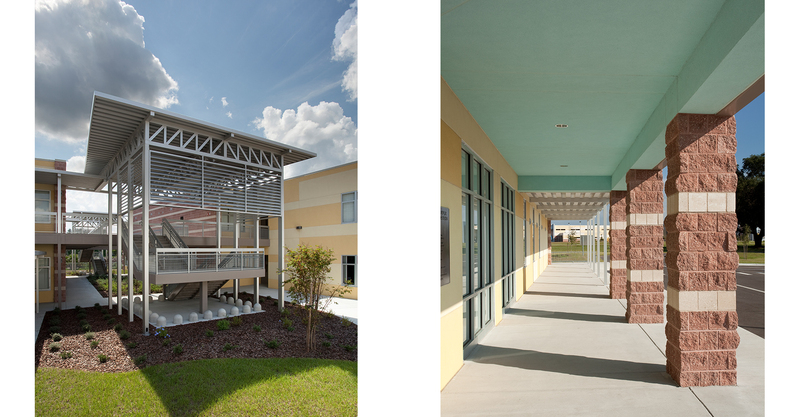 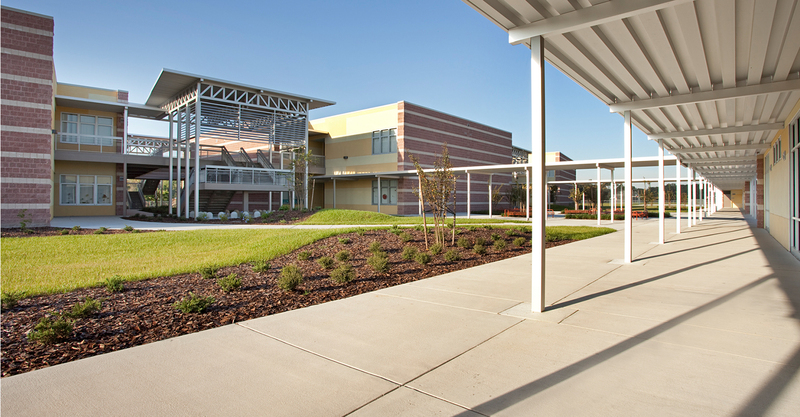 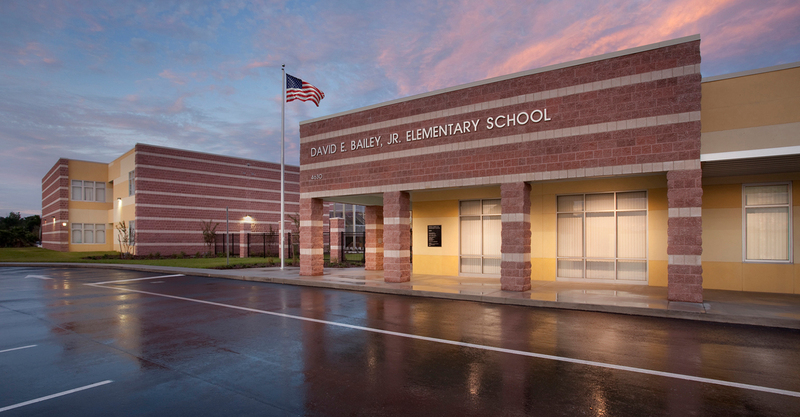 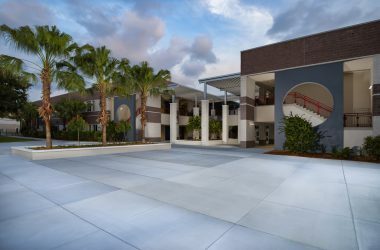 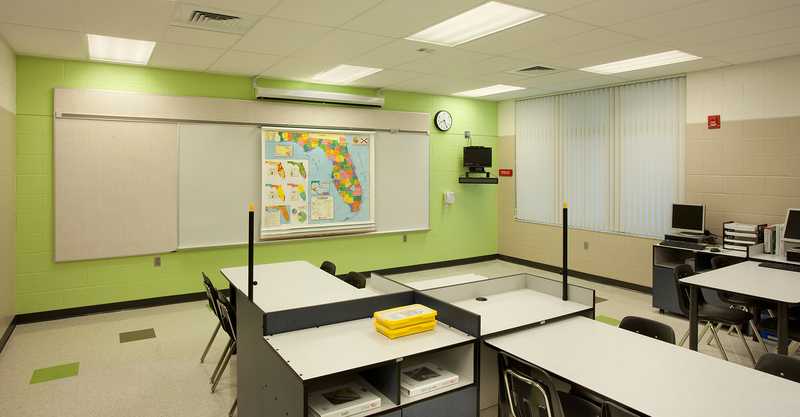 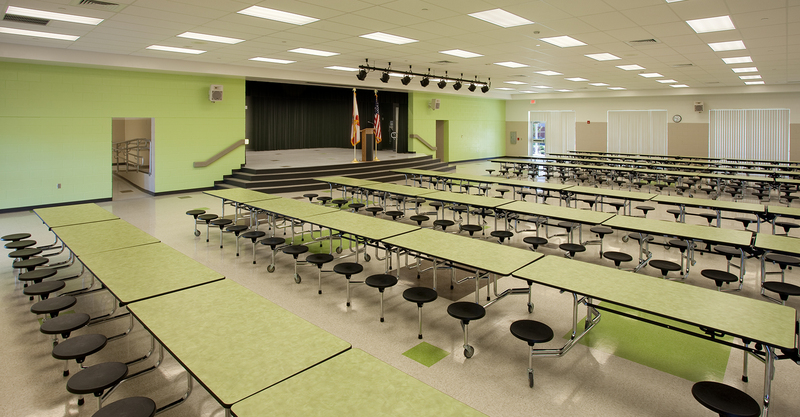 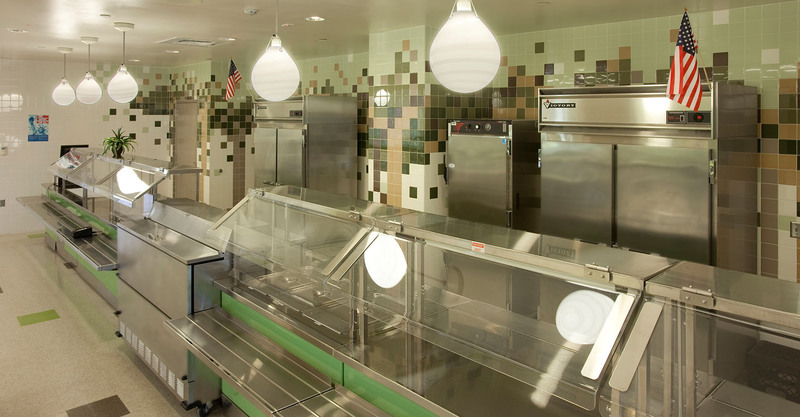 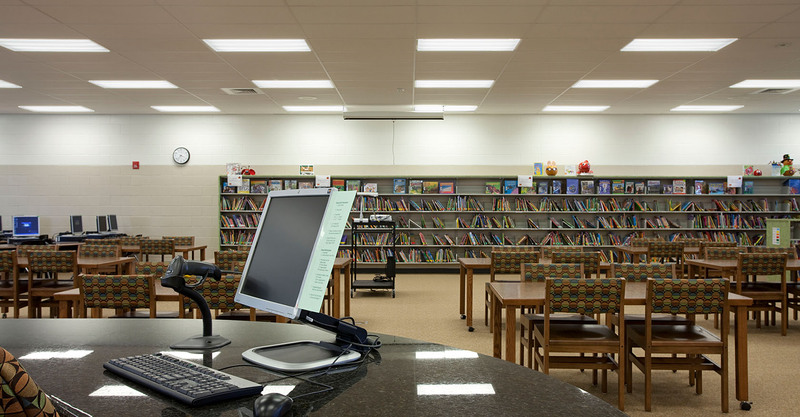 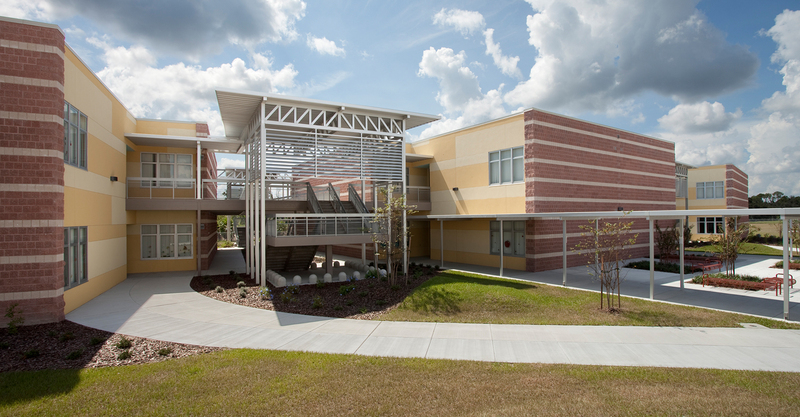 This two-story, 950 student elementary school is an adaptation of the firm’s elementary school prototype developed for Hillsborough County Public Schools. 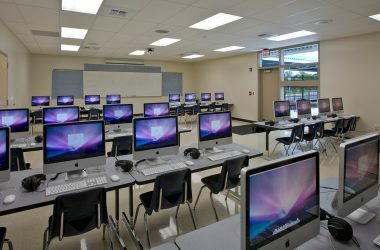 Classrooms are housed in three two-story academic buildings, organized by grade level. 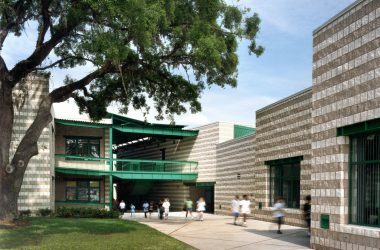 Exterior courtyards and “tree house” stairways connect these buildings and provide spaces for outdoor learning.